We are a professional fencing club that teaches the Olympic sport of foil fencing. Our fencers compete nationally and internationally, including World Championships. 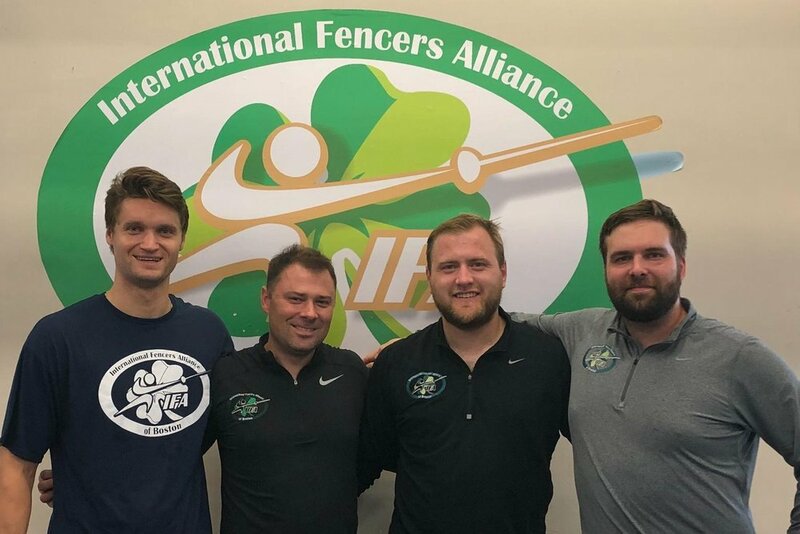 Founded in December 2014, International Fencers Alliance of Boston is thrived to provide the highest level of instructions and professional training in the Olympic sport of foil fencing, and help our students to achieve personal excellence and reach their fullest potential. If you are 6-12 years old with no prior experience, please sign up for a group class that works with your schedule. Otherwise please send us a note to schedule a tryout.